Many find ASMR videos -- online clips of offbeat sound effects -- both soothing and stimulating. Scaachi Koul examines this unconventional trend. As the opioid crisis intensifies, Azeen Ghorayshi explores safe injection sites, heroin users perspectives on them and Seattles push to open one. When does too much technology become dangerous? Charlie Warzel visits a tech addiction rehab center and thinks critically on how we spend our time. 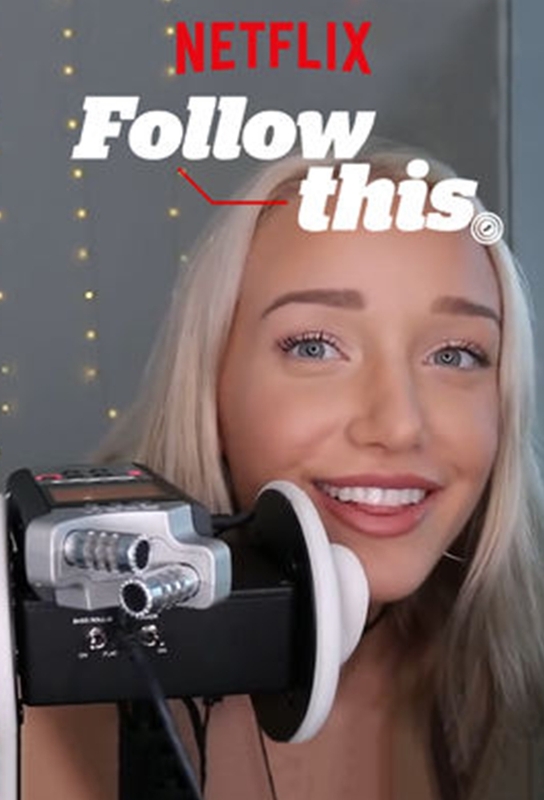 The billion-dollar teen influencer industry is skyrocketing, but at what cost to the teen stars? Scaachi Koul talks to influencers, parents and more. Rega Jha reports on Indias increasingly rigid beauty standards, the influence of Bollywood and the stigma associated with plastic surgery. Amish romance novels have become increasingly popular among Christian women, but how authentic are they? Bim Adewunmi investigates. Azeen Ghorayshi takes a look at the complicated court cases and ethical quandaries surrounding in vitro fertilization and frozen embryos in the U.S.
Swatting, a type of prank that sends police on an armed raid, can turn fatal. Ahmed Ali Akbar talks to a serial swatter, a victims family and others. Americans suffering from opioid addiction are seeking recovery across the border. John Stanton looks at two controversial treatment centers in Mexico. Are scooters a dangerous nuisance or environmentally friendly transportation? Or both? Charlie Warzel zips through the pros and cons of this debate. Is dressing modestly oppressive or empowering? Bim Adewunmi speaks with designers and influencers about this rapidly growing fashion movement. As superbugs increase and some antibiotics fail, Azeen Ghorayshi looks at phage therapy, an obscure treatment that can fight bacterial infections. Rega Jha explores Auroville, an eco-conscious, spiritual city in India, speaking with residents about how they created their own version of utopia. Members of MS-13 use hip-hop to incite fear, recruit and communicate. John Stanton interviews former and current street gang members to learn more.